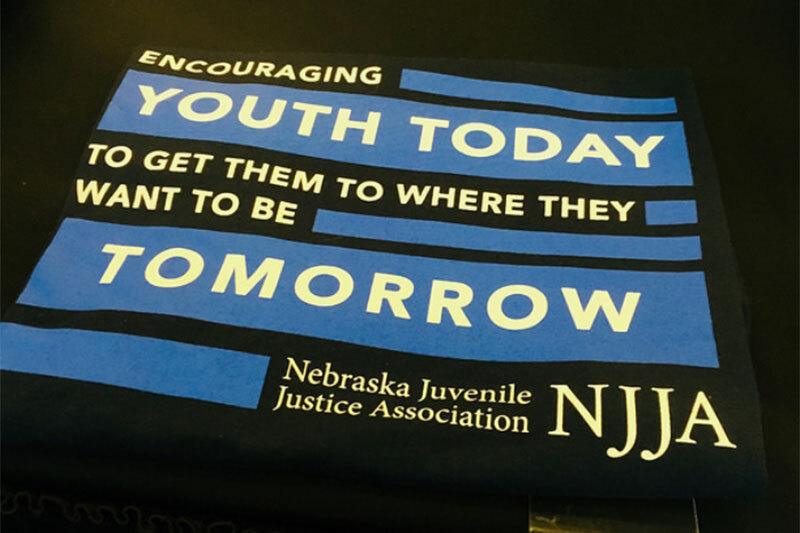 Youth voices were heard loud and clear at the 41st Annual Nebraska Juvenile Justice Conference, thanks to an international relationship that started a year ago. Omaha – In July 2017, Anne Hobbs, Ph.D., was invited by the World Assembly of Youth to participate in the 17th Annual Melaka International Youth Dialogue. This event is an annual program that the World Assembly of Youth convenes to brings together young people, youth leaders, and relevant stakeholders from around the world to discuss pertinent youth issues. The 17th Annual Youth Dialogue focused on juvenile delinquency. Young people from 43 countries attended the dialogue themed “Our Roles in Solving Juvenile Delinquency.” The youth worked with the professionals to draft the Declaration that was brought back to the respective home countries and shared with the United Nations. 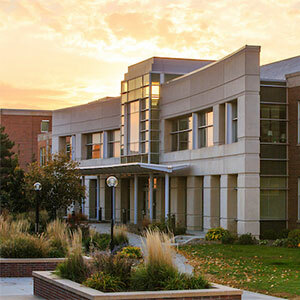 In May 2018, Hobbs worked with the director of placement for the Administrative Office of Probation and Cassie Blakely, with the American Institute for Research, to conduct a similar, but smaller, dialogue with Nebraska’s detained youth. 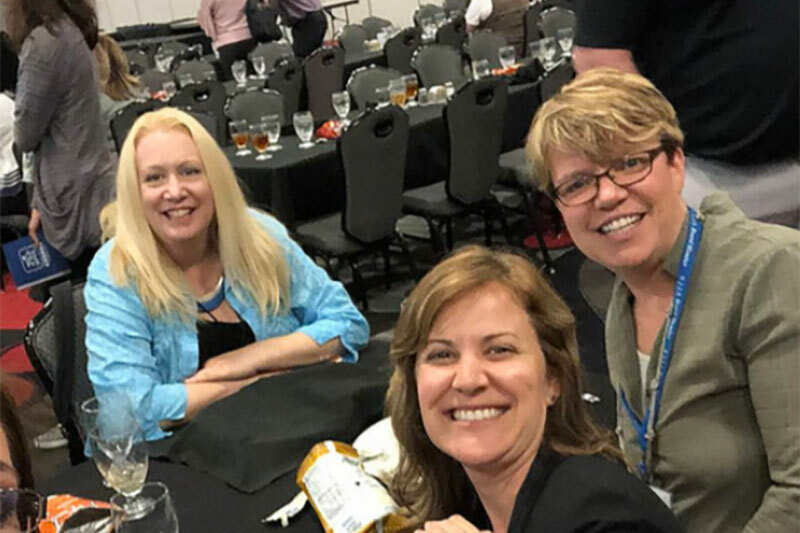 Twenty-nine young adults with current or former juvenile justice experience joined the 2018 Nebraska Juvenile Justice Association Conference alongside nearly 400 professionals to learn. After taking in workshops, young people rallied to outline their challenge to the field in ensuring all youth have what they need to thrive. They started in small groups before blending their ideas into core themes and reached consensus on core needs for all youth in the juvenile justice system and challenges to juvenile justice professionals. On the final day of the conference, three representatives issued a challenge to the whole conference. Meaningful support and consistency (deeper connections). Connections to resources and job experiences. Trust and opportunity with responsibility. Respect and treat us as individuals. Know and learn from us by really listening. Build deep and meaningful connections with us and stay connected. We challenge NJJA to infuse stronger youth voice and responsibility into the conference.